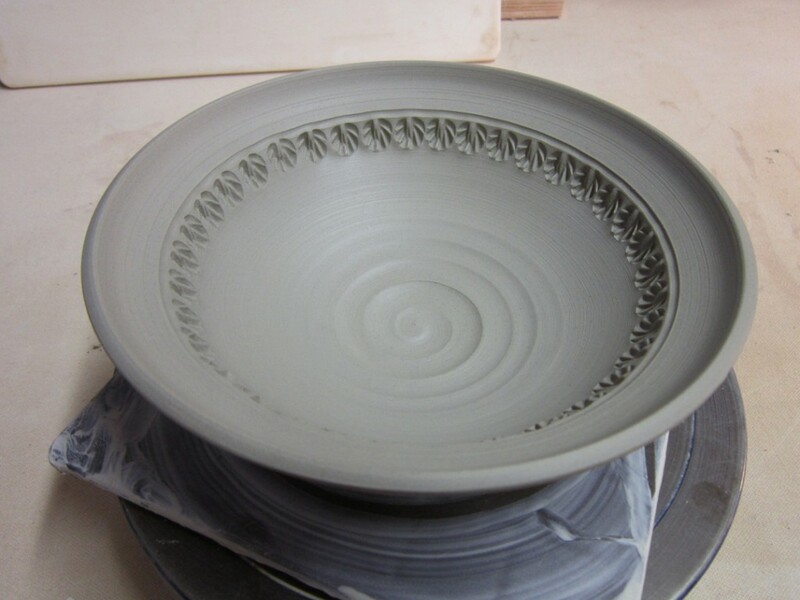 I’ve had a LOT of bowls under wraps waiting to get to the leatherhard stage. 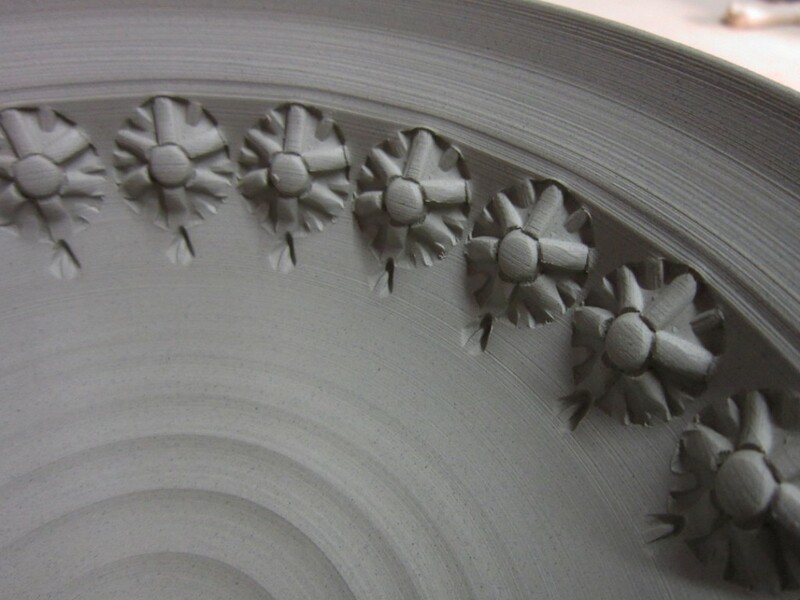 Today was the day for detailing. 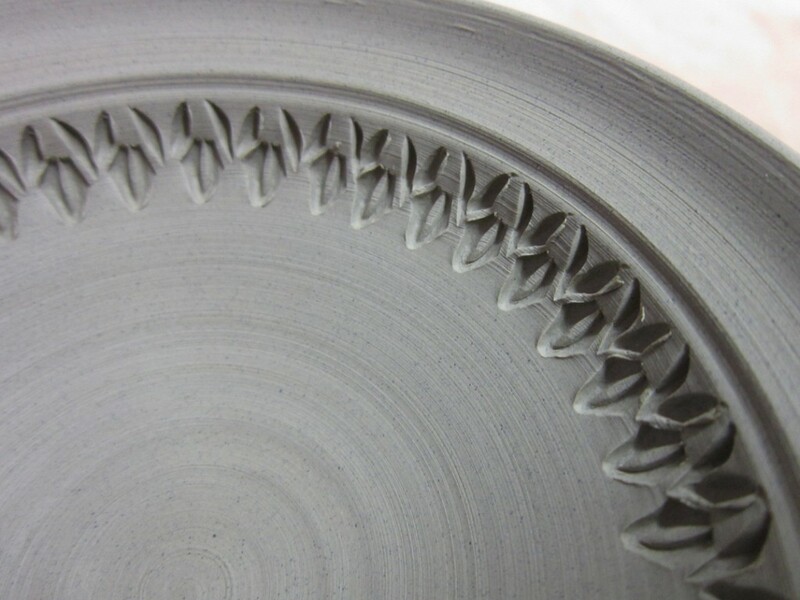 Stamping… stamping… attachments… and even more stamping! 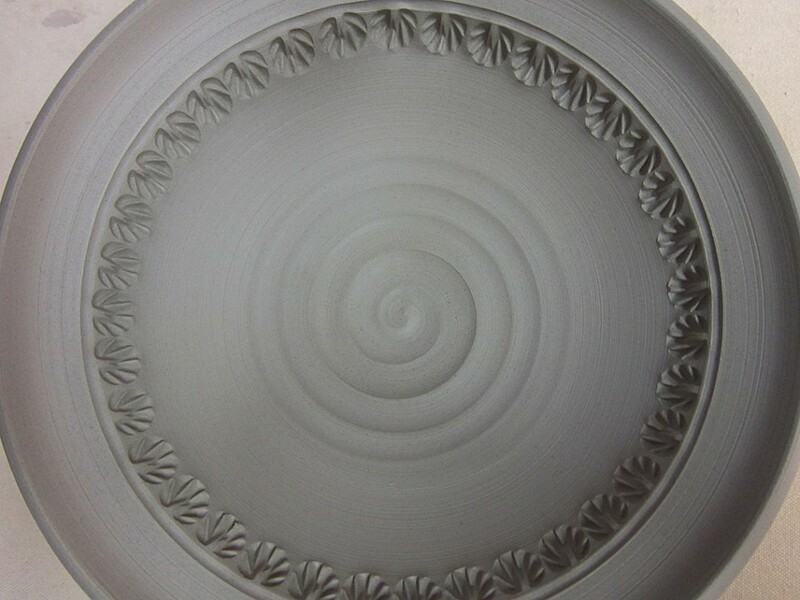 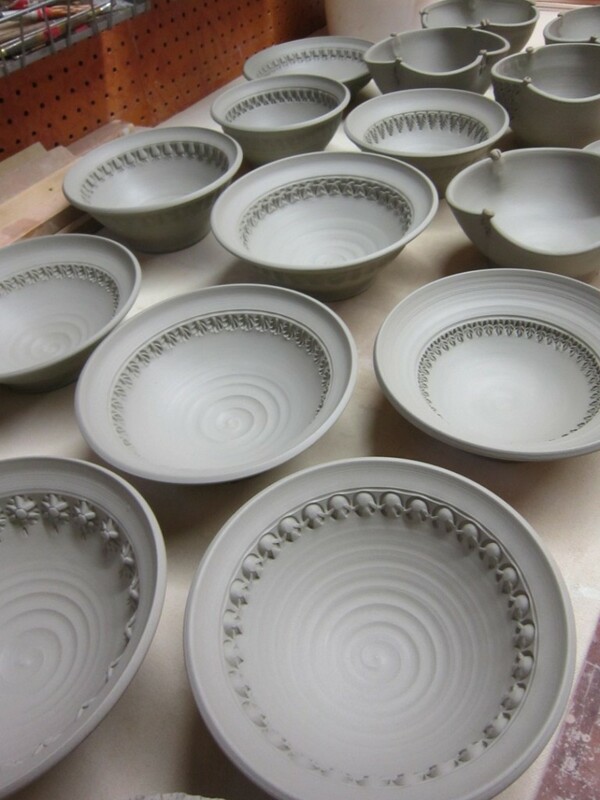 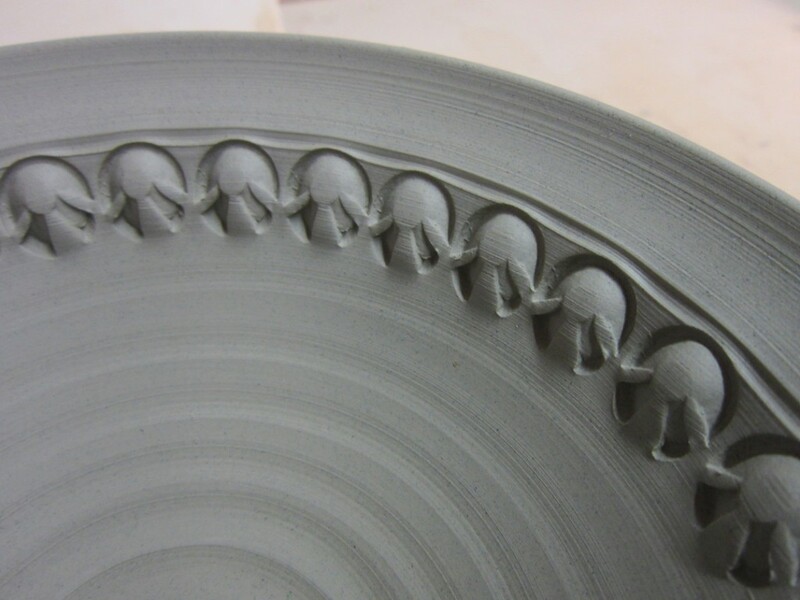 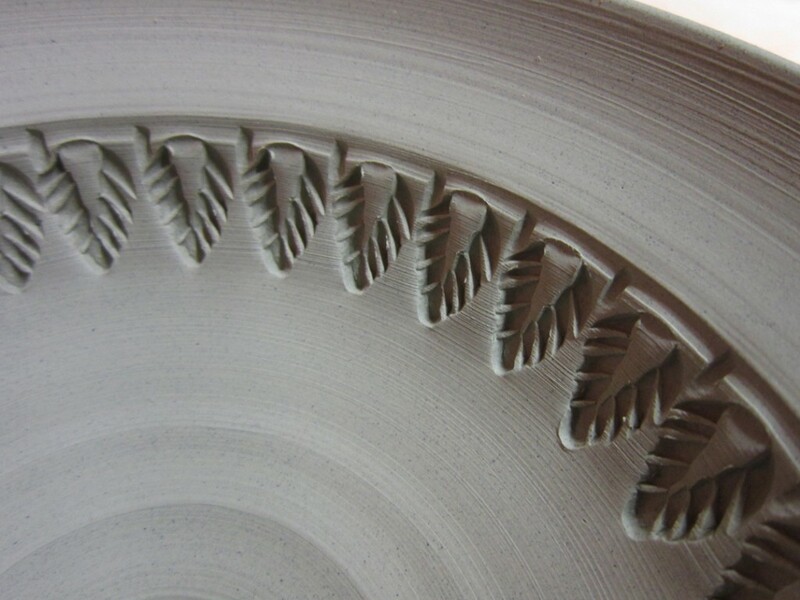 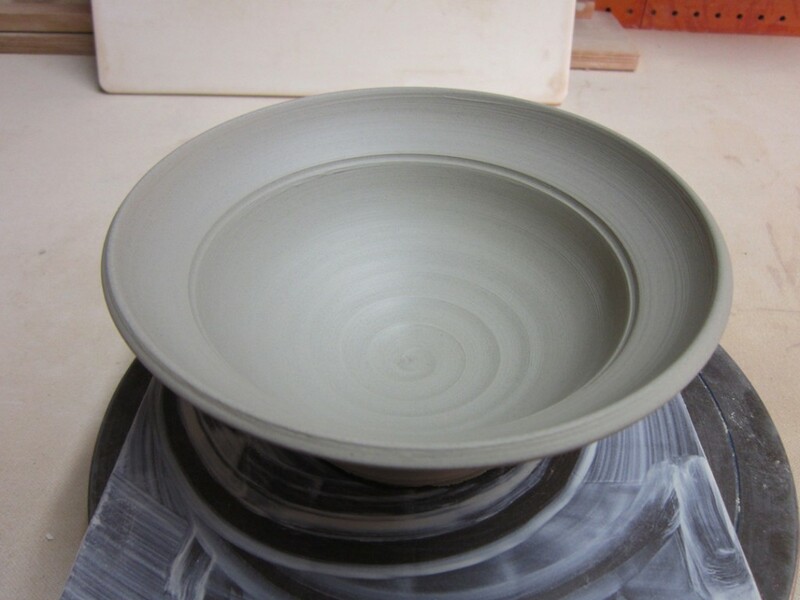 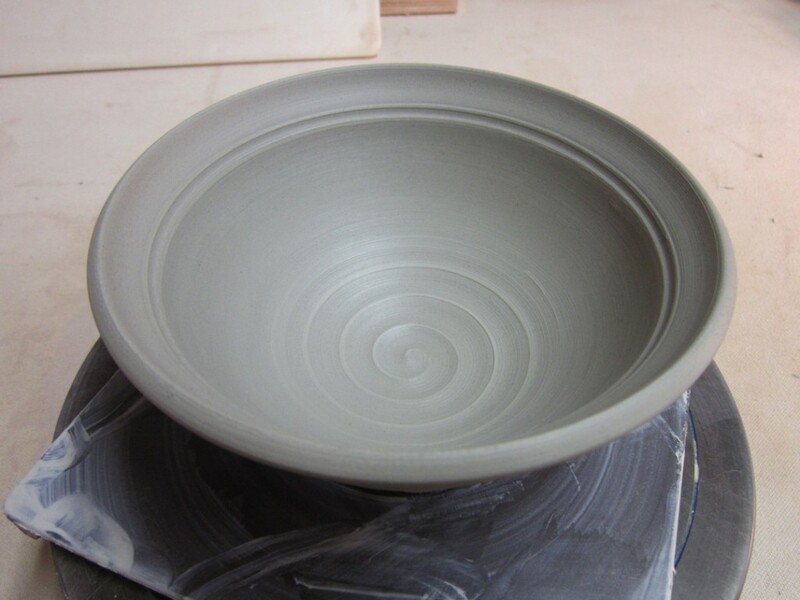 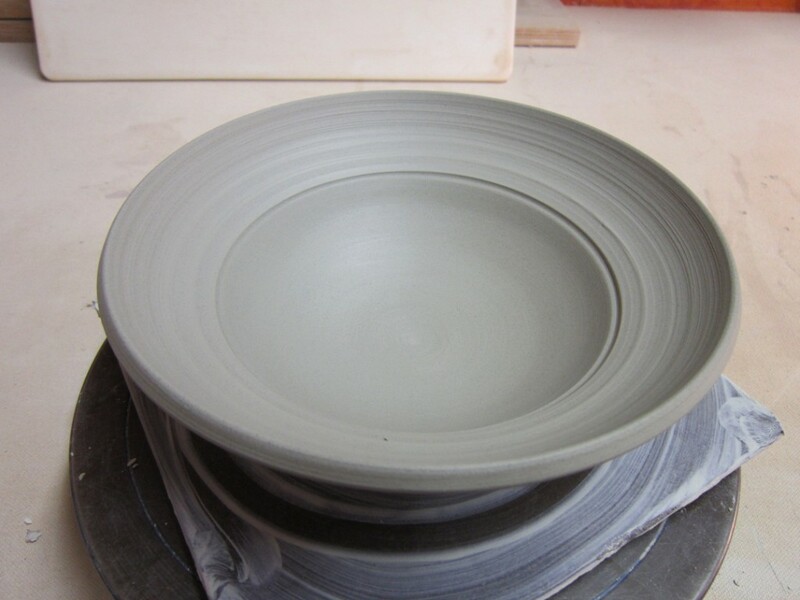 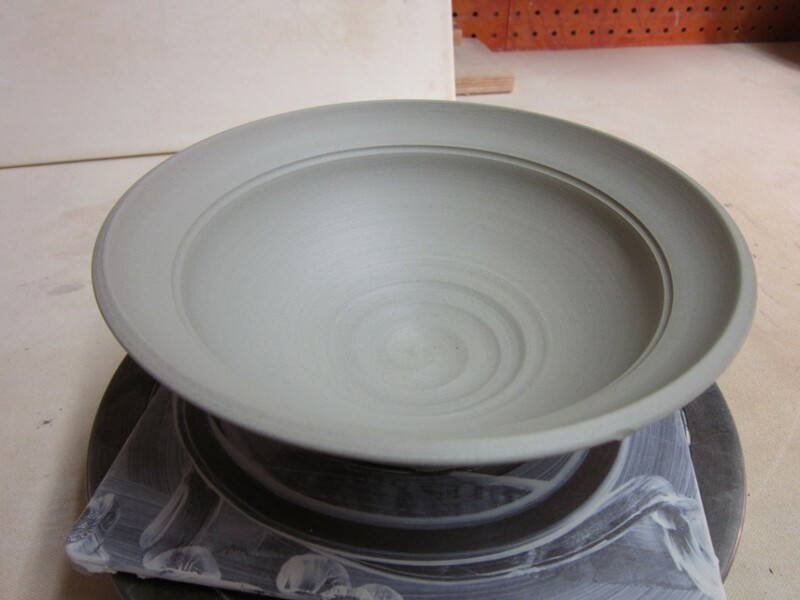 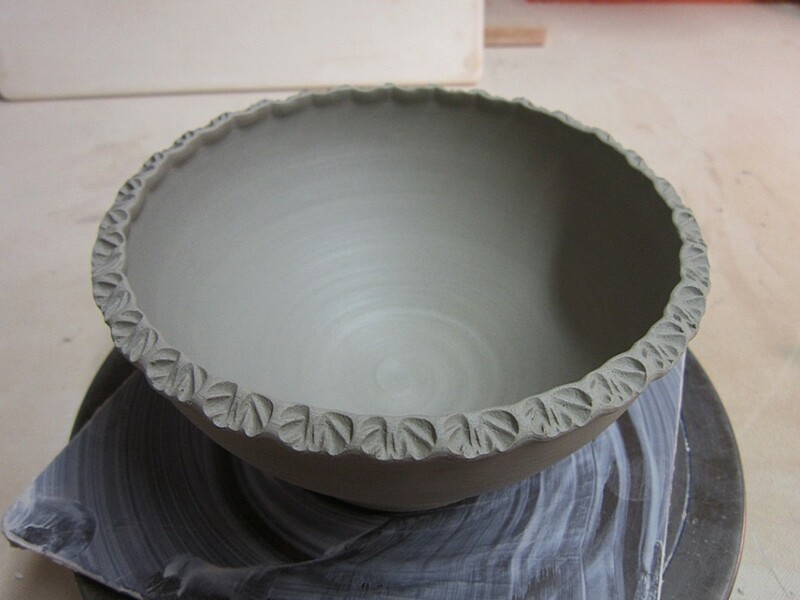 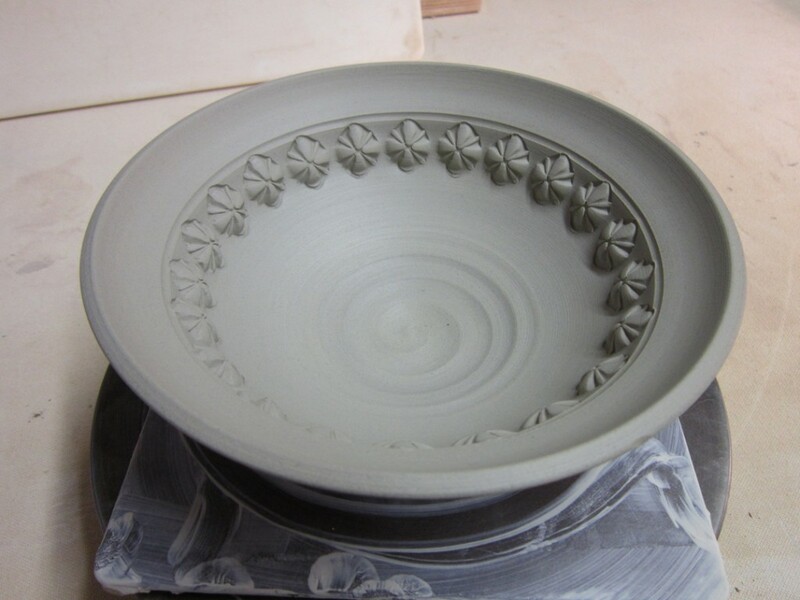 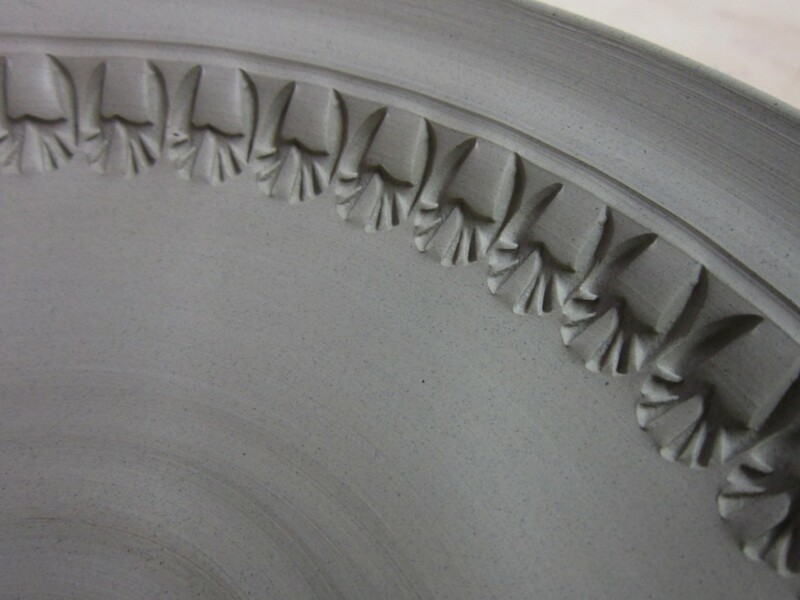 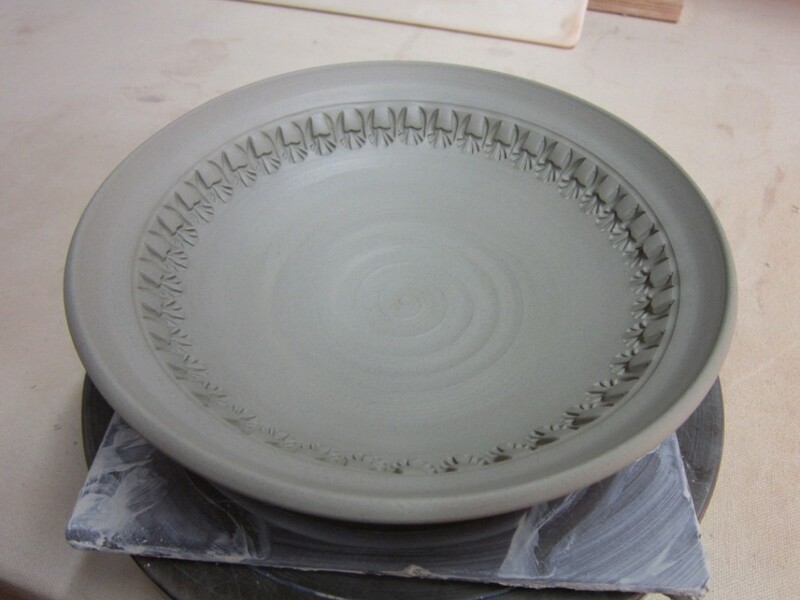 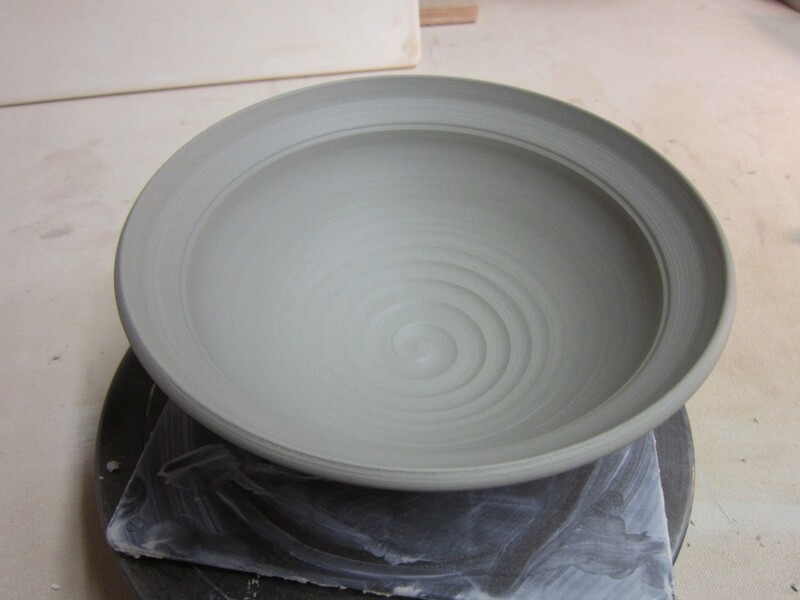 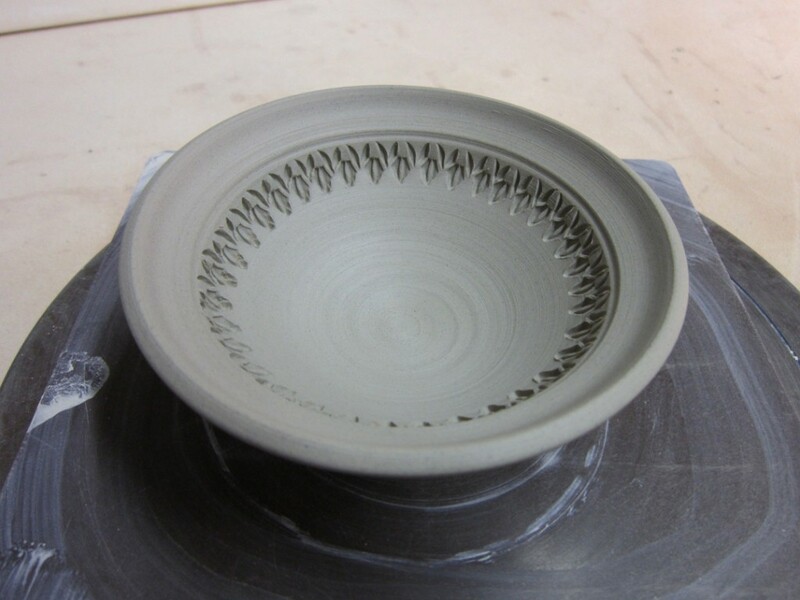 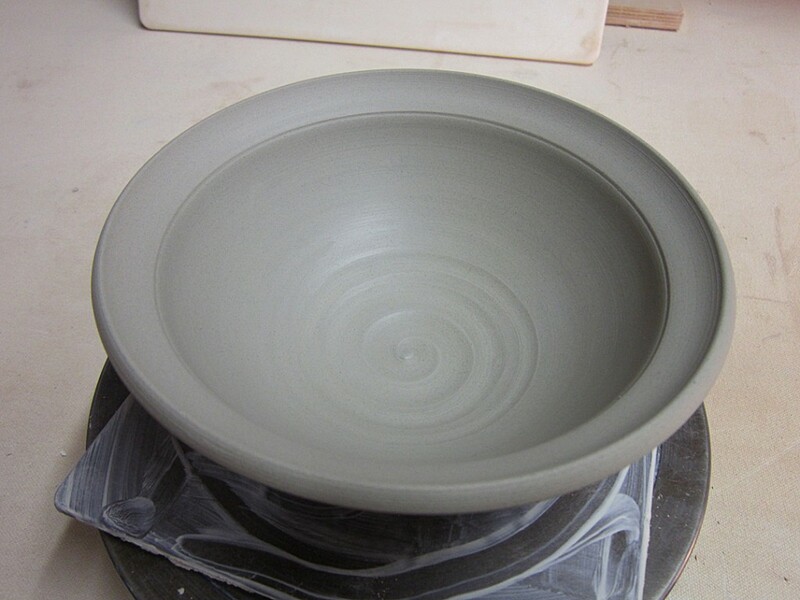 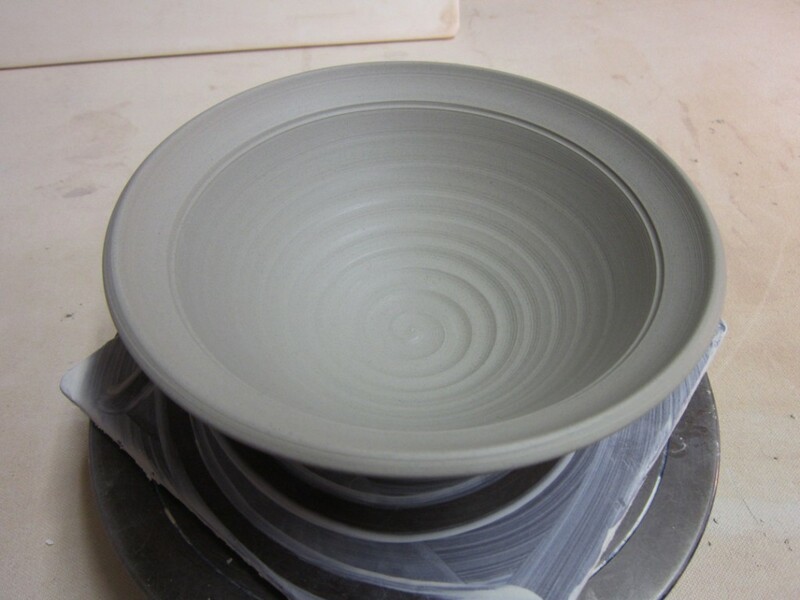 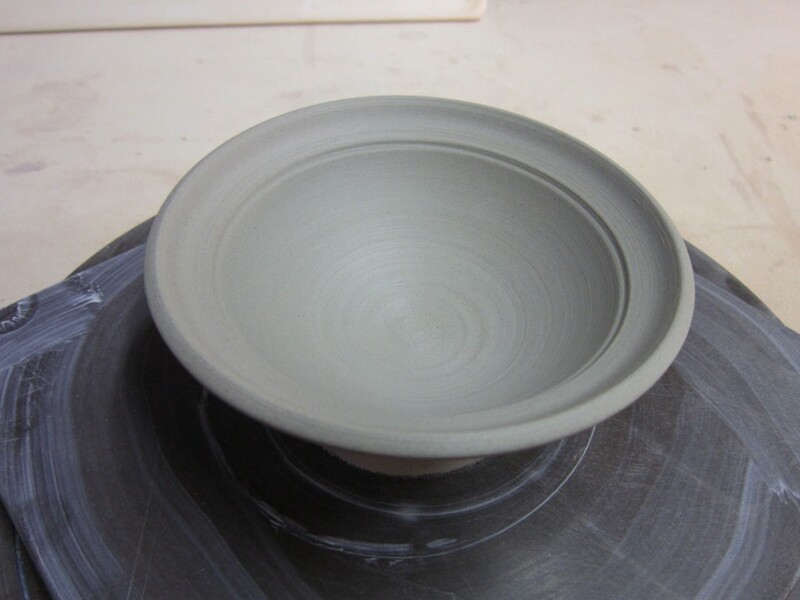 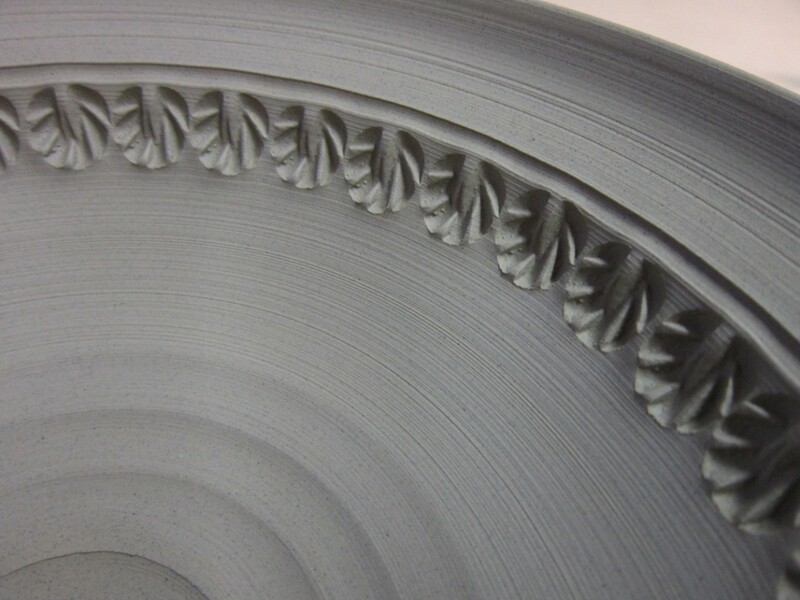 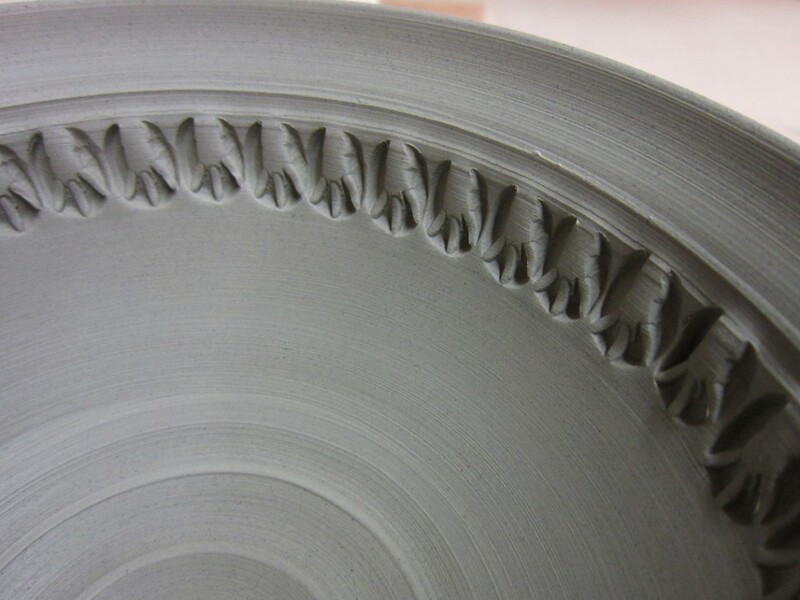 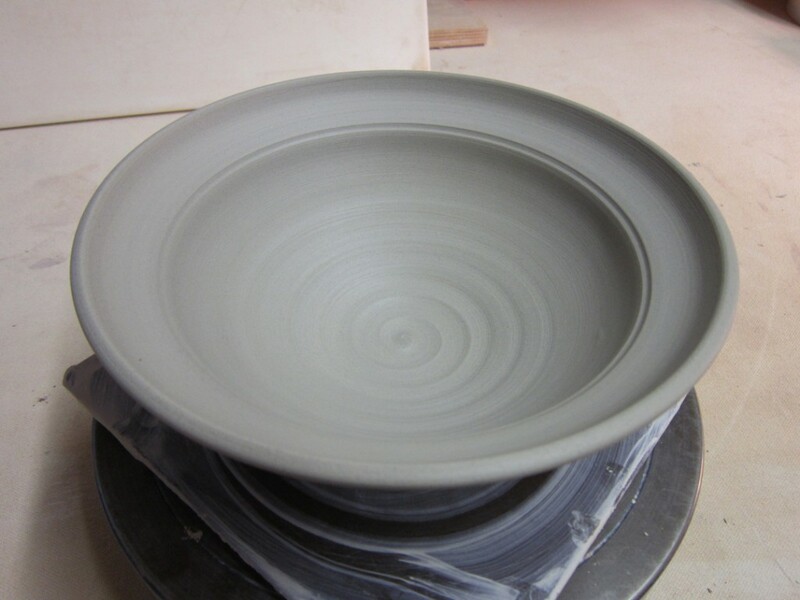 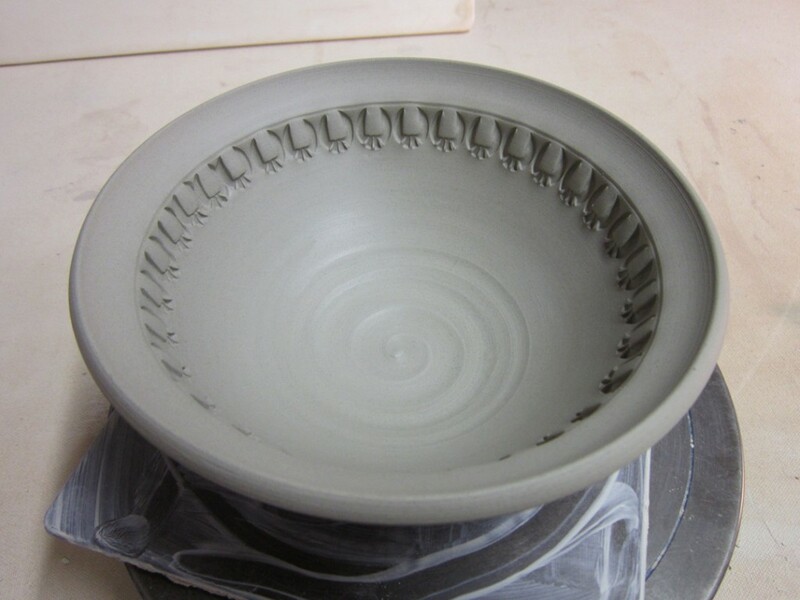 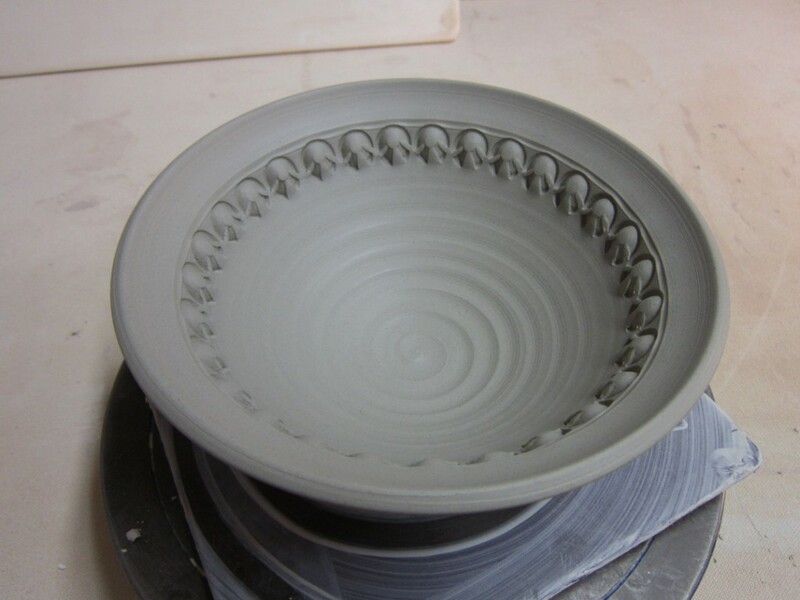 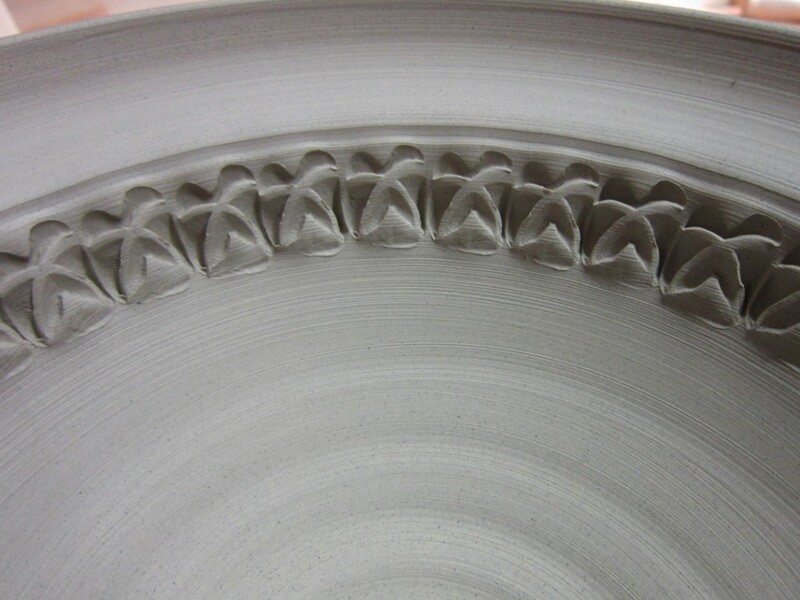 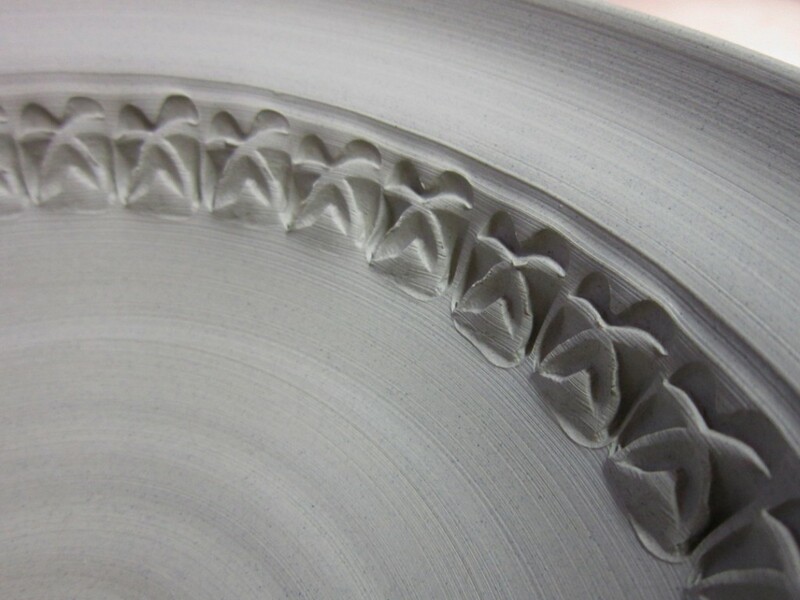 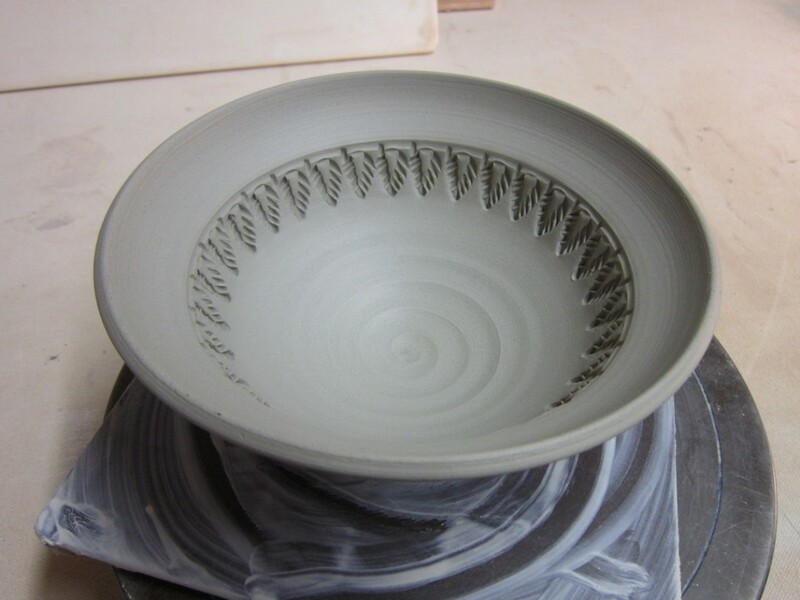 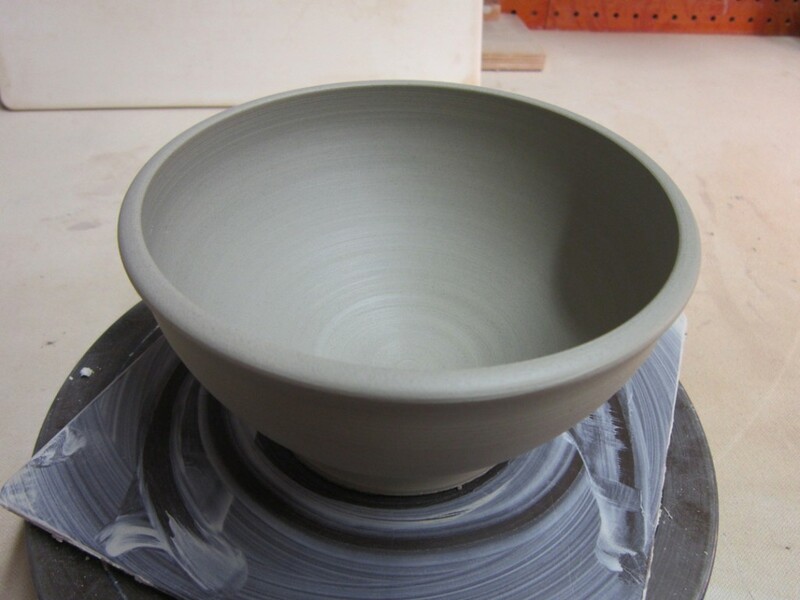 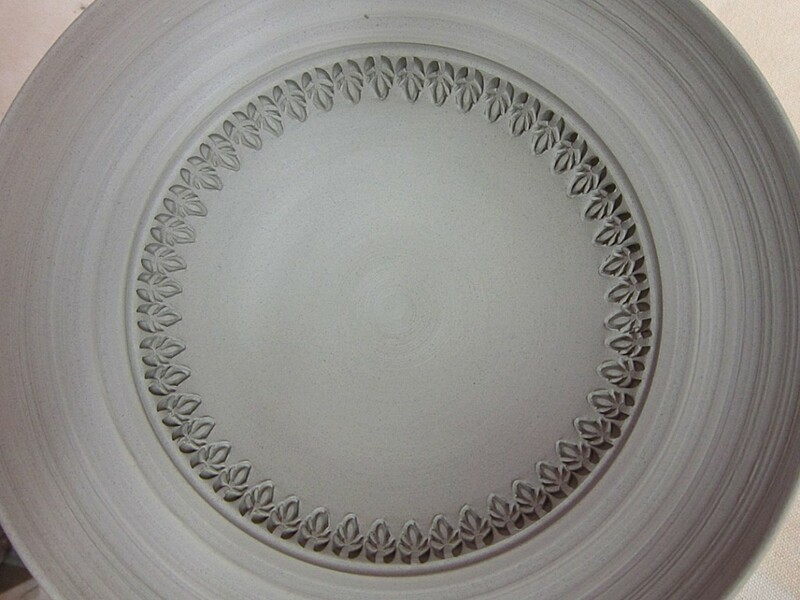 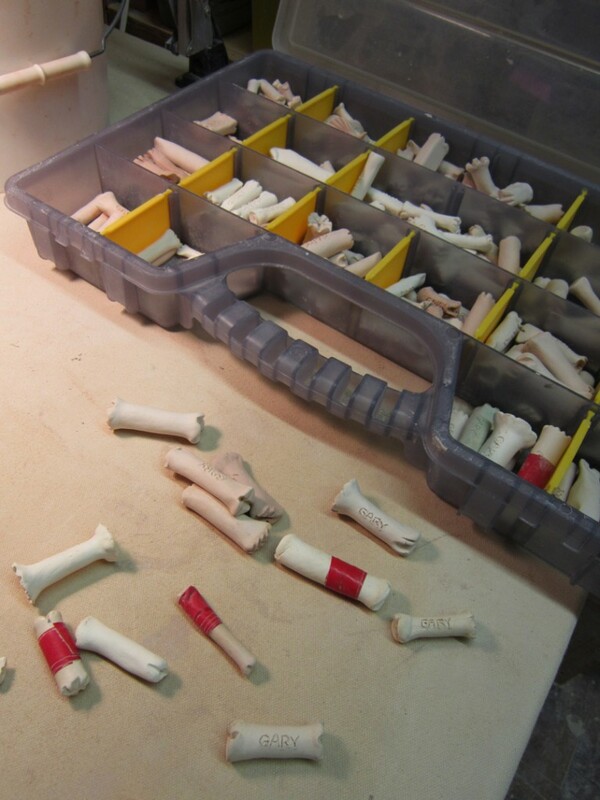 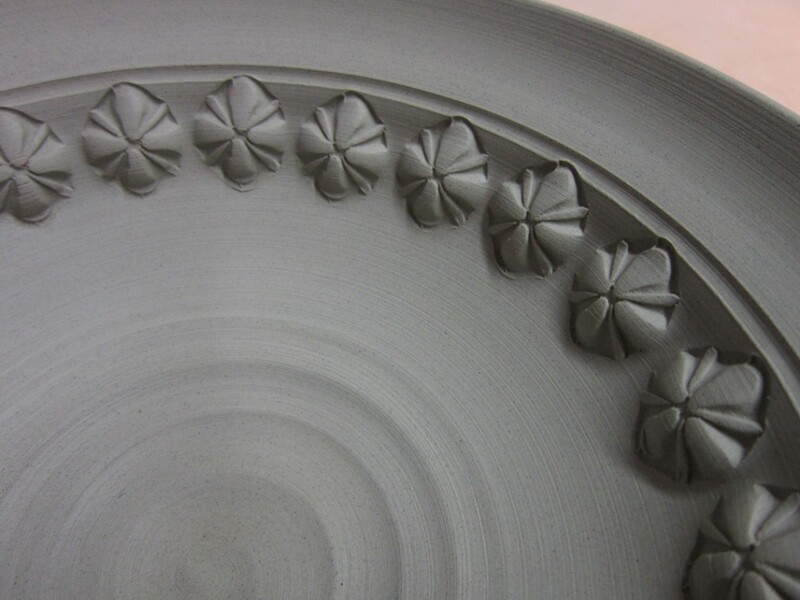 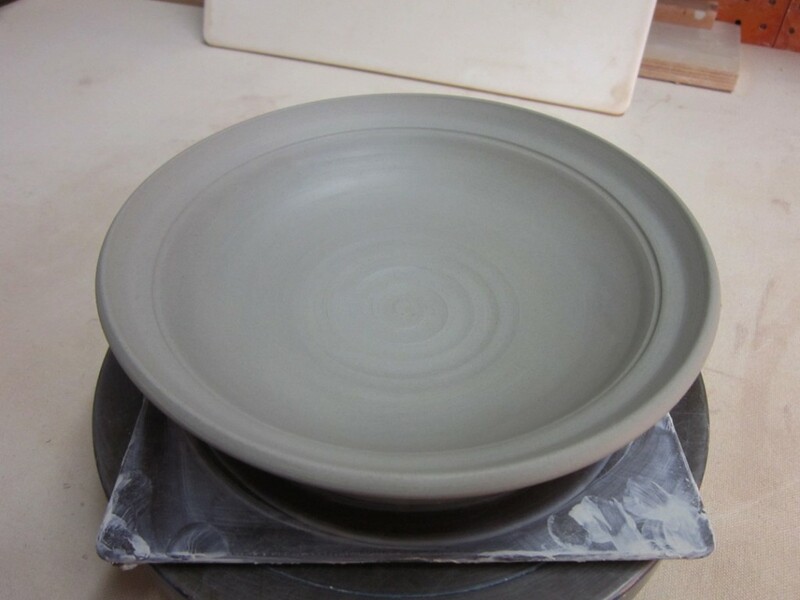 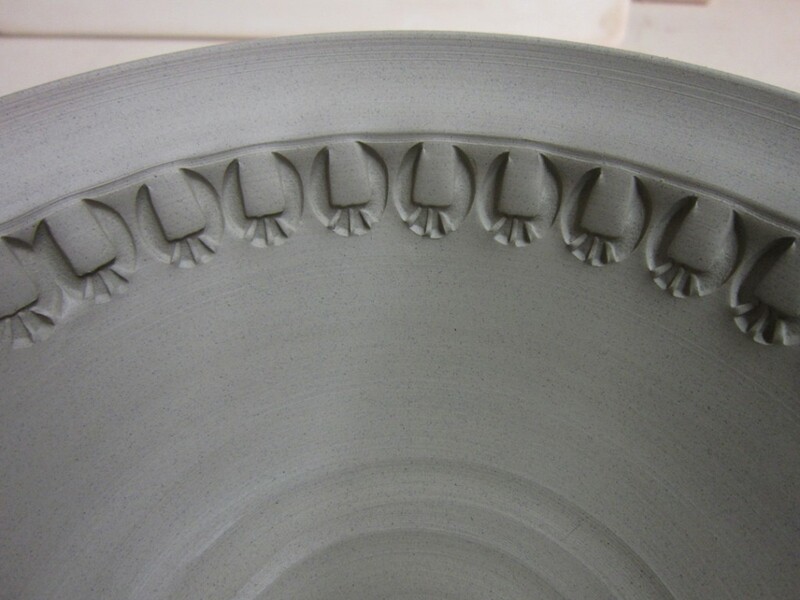 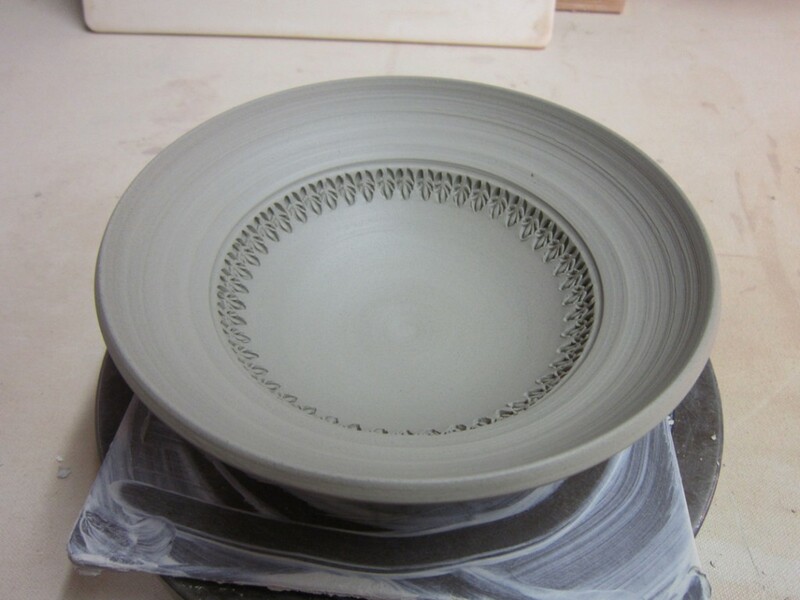 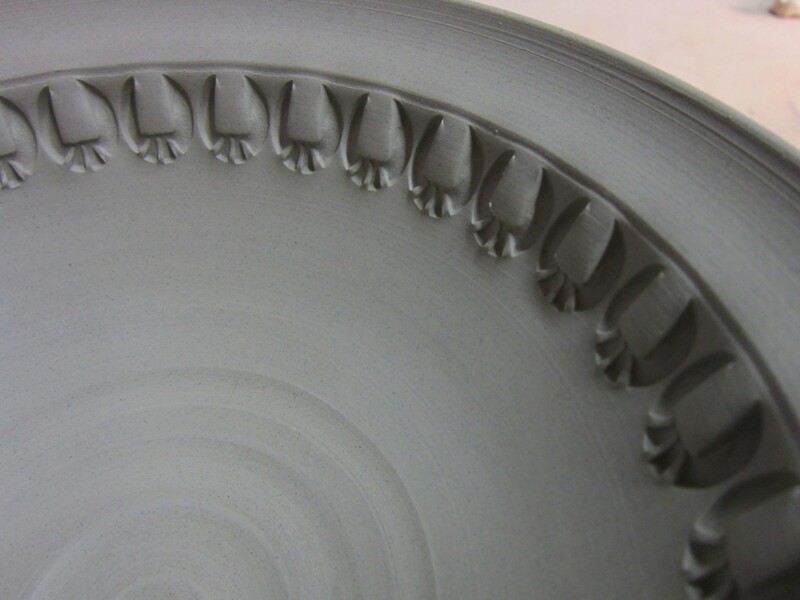 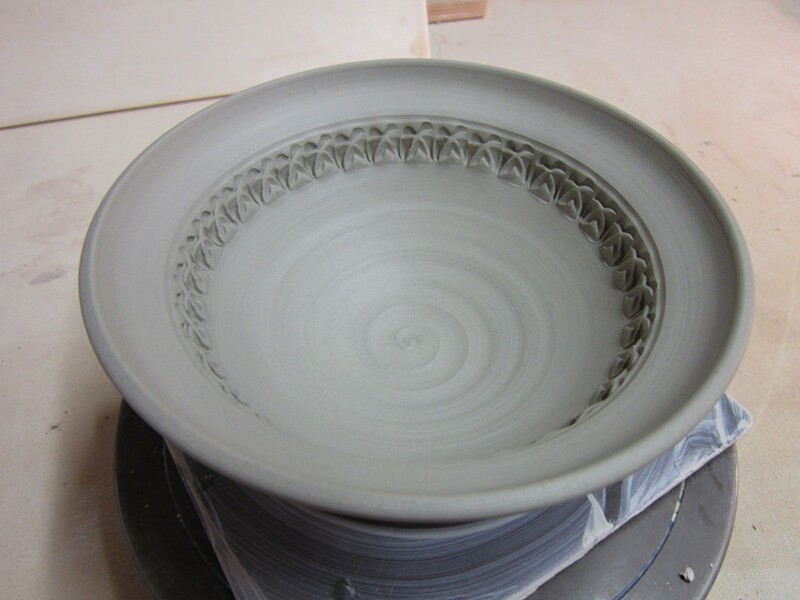 And now the bowls are all stamped & detailed… and waiting to be trimmed. 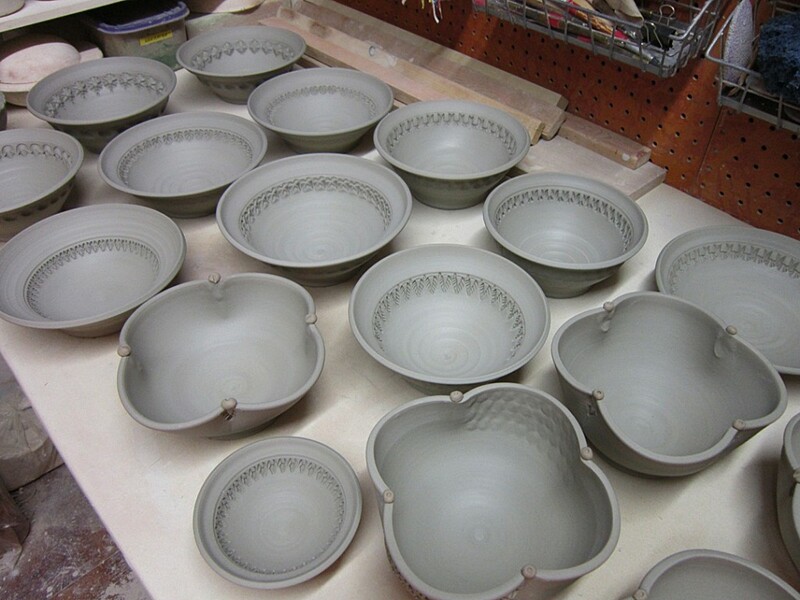 As they dried up a bit more… I tackled each one and trimmed the bottoms of them all. 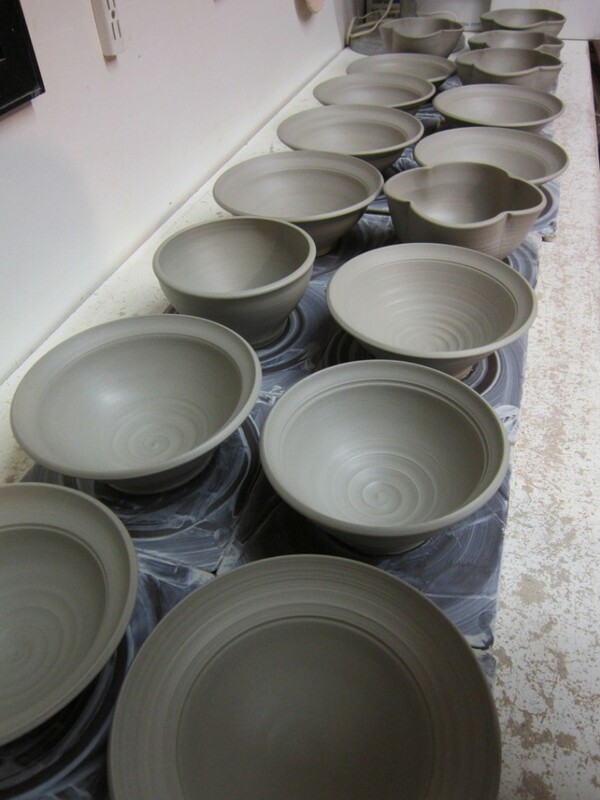 So now they’re all drying and preparing for their upcoming bisque firing!